Current GtkLevel blocks require specific coding for battery status and password level indications. 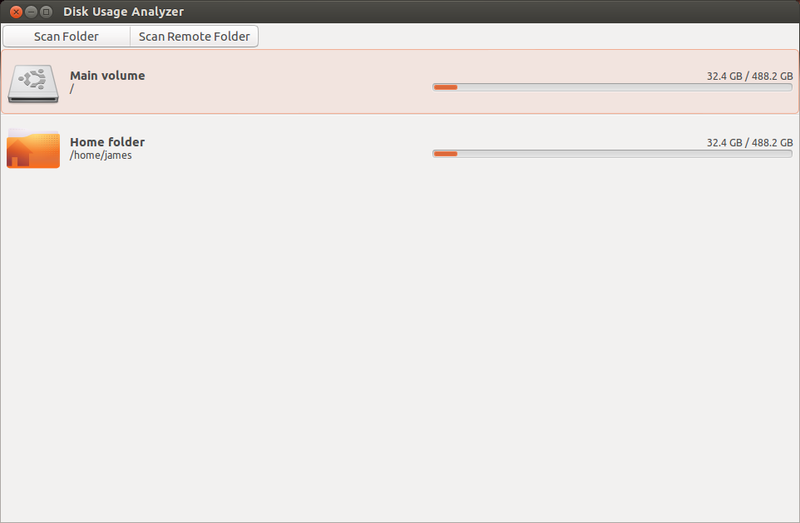 This also affects Disk Usage Analyzer. Attached branch fixes the issue.